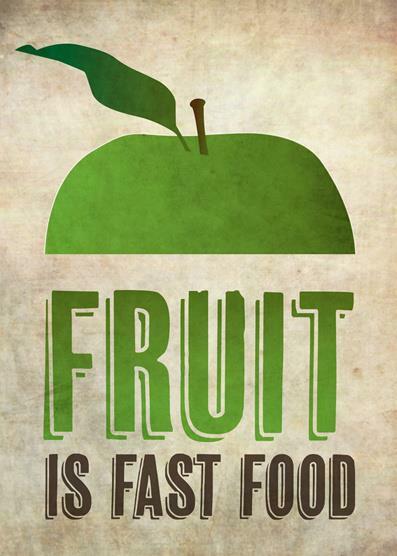 Fruit is fast food - InspireMyWorkout.com - A collection of fitness quotes, workout quotes and workout motivation! Previous: Start small. Make healthy choices everyday!